Our Records Division serves as custodians of both public and confidential records within our agency. 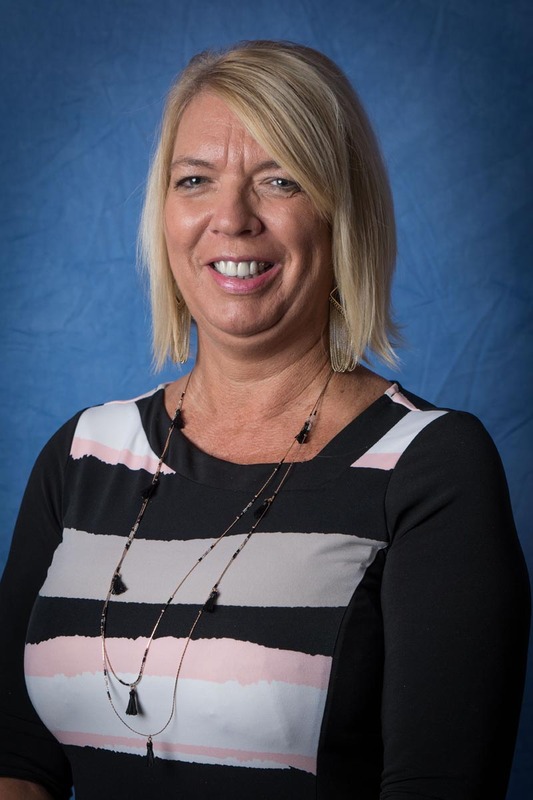 The Records Division consists of three civilian personal and one supervisor. Please note that when obtaining a police report, you are only obtaining the public copy. Some information has been removed to protect the integrity of the report and/or the identifying information of others. Juvenile reports are not released without a court order or other legal documentation. The narratives often shown in the reports are the public narrative and do not reflect the officer’s narrative as it contains sensitive information that is not part of the public record. The public narrative in our reports are often short and contain minimal information. Police and accident reports are available online at the town’s “Police 2 Citizen” portal. 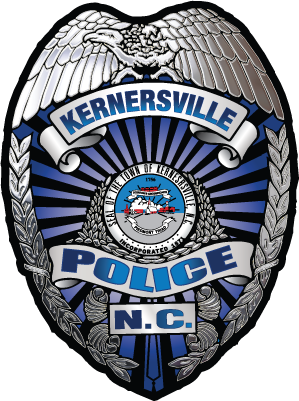 Visit our records office at Kernersville Police Department Monday thru Friday from 8am to 5pm to request a record in person. A Records clerk can assist you in locating the report in the event you do not know the number. The Records Team usually receives incident and accident reports within 24 to 48 hours after officers file them. There is a fifteen cent (15¢) per page print charge for reports requested over the phone or in person.